The Smooth vanity is a perfect option for storage with style. 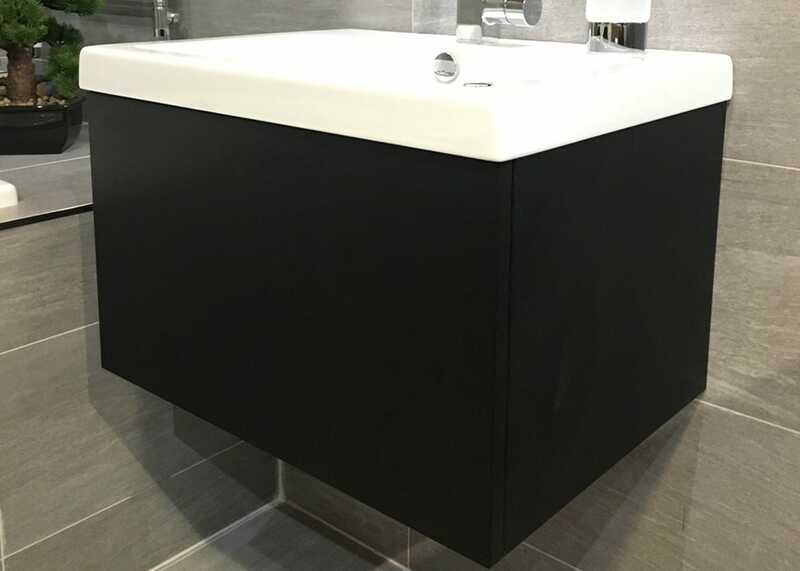 The push-close drawer offers a clean look that will complement any bathroom, whilst lending itself to a minimally styled space. 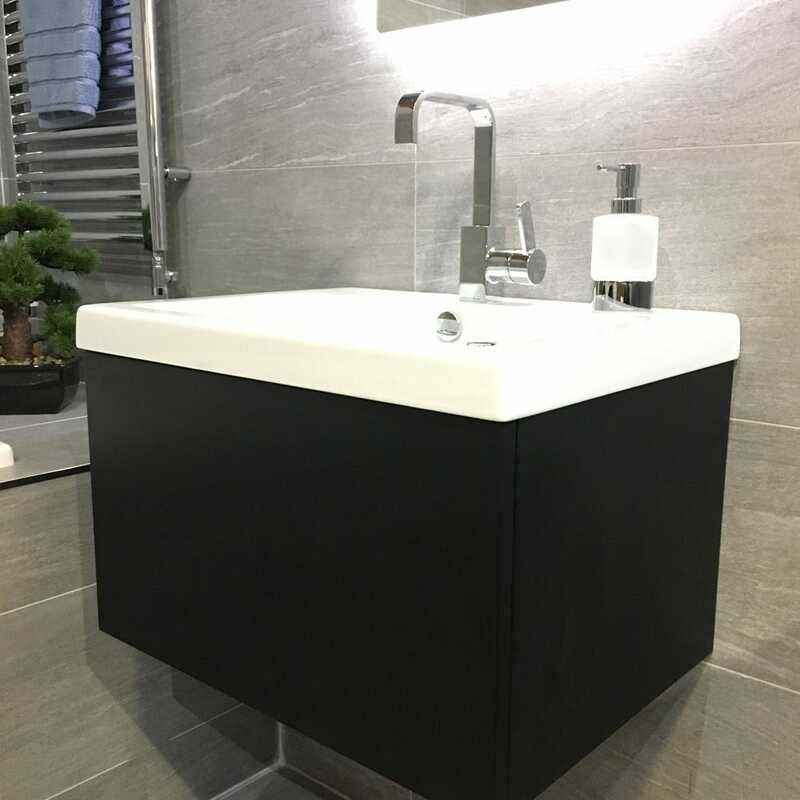 The sleek, understated look with a wealth of storage potential ensures the Smooth collection is bathroom furniture as it should be. 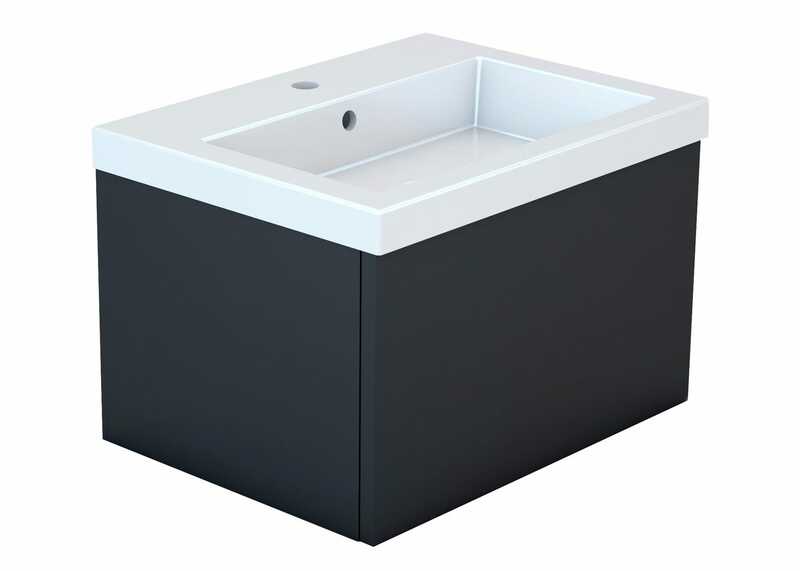 Wood continues to be a huge trend and the extended countertop of the Smooth offers extra worktop space with the practical inset basin.